I recently finished moving into a new apartment. It was the culmination of a two-month process which was stressful, complicated, and time-consuming. In the end, it was worth it. I’m in a nicer apartment now, in a better neighborhood. Nobody moves because it’s fun or easy. They move because they know they need to. eCommerce platforms work exactly the same way. If you’re considering moving your store from one platform to another, you have a bumpy transition ahead of you, but the benefits you’ll get on your new platform will make it all worthwhile. I’ve overseen a ton of eCommerce platform migration projects. I want to help your migration go as smoothly as possible by pointing out the most common pitfalls in platform migration. Here’s what you can do to sidestep these problems while getting your new store launched with speed and ease. When you move apartments, you want to make sure that all the appliances — the shower, the heat/AC — will all work adequately for what you need. You should test the features of your new eCommerce platform in much the same way. The platform features you’re used to may not all exist in your new system. It seems self-evident that every eCommerce platform is going to run things a little differently, but you would be surprised at how many merchants I’ve worked with who are shocked that they can’t operate their store the same way that they could before they moved platforms. 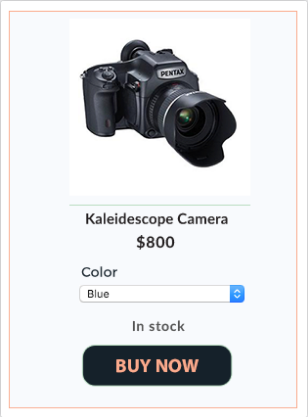 This might be something small, like your product image quickview zooming differently, or huge, like your distributor’s custom API not connecting to your new platform. The important thing here is to be flexible, but also to not let these differences sneak up on you. Notate all the functionality that you simply cannot do without, even the simple stuff that you take for granted. Call your new platform’s support team and make sure they have something comparable for all those tools and services. You may have to change your internal processes, retrain your employees, use a new plugin, or compromise in spots. That’s ok as long as you know what’s coming. If you’re really backed into a corner and you absolutely, positively need some functionality that your new platform doesn’t offer, that’s where agencies like mine come in. 1Digital Agency works with 3dcart, and platforms like it, to custom-build tools when a customer's requirements are unique and not covered by the platform's out-of-the-box functionality. When you need to force the issue, eCommerce custom development is always an option. When you move from one side of town to the other, you’ll want to notify the post office of your change of address. You should set up a similar change of address when moving your website. When you move to a new eCommerce platform, your site’s URL structure will almost always change. That means everything to the right of the backslash on your site’s internal pages. If you’re not careful, all the goodwill and progress in the rankings you’ve ever built up with Google could end up being lost because they won’t recognize your pages under their new URL structure. Luckily, you can send Google your forwarding address by way of a 301 redirect. “A 301 redirect is a permanent redirect which passes between 90-99% of link equity (ranking power) to the redirected page. 301 refers to the HTTP status code for this type of redirect. In most instances, the 301 redirect is the best method for implementing redirects on a website." If you’re moving over to a new eCommerce platform, make sure you have an idea of how to submit a 301 redirect and a new sitemap to Google. If a digital agency is handling your eCommerce platform migration, make sure that a 301 redirect is included in your scope of work. It’s also a good practice to watch your Google Search Console for a few weeks right after you migrate. Even when a 301 redirect is done correctly, 404 errors can still pop up. If you check in with your Search Console once a week for the preceding few weeks, you can take care of them as soon as they appear. Before you rent a new apartment, you’ll want to take some measurements of the rooms to make sure all your furniture will fit inside the new place. You should also make sure that all your data will fit into your new platform. 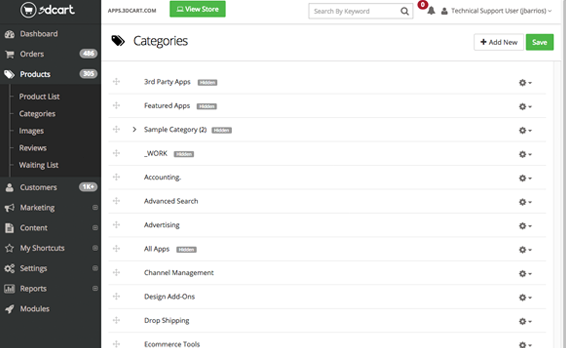 While many eCommerce platforms have similar backend fields, they won’t all be the same. Certainly, your new platform will have a place for you to migrate in your prices, your product titles, your images, etc. However, if you have any non-standard data, a particular product ID used only by your distributor, for example, you’ll want to be certain that your new platform has a place for it to land. I’ve seen many merchants simply upload their data from CSV into a brand new platform, only to spend the next few months with a fully re-designed site that can’t launch because they need to put products, customers, orders, or all three back into a usable format. I recommend migrating a small sample of your data into a sandbox on the new platform to see if every field in the sample has an adequate home on your new platform or if customized arrangements need to be made. Most eCommerce platforms offer enough flexibility for you to do some alterations to how data is stored and which internal processes that data can be connected to. Once the movers have come and gone, you’ll probably need to make one or two quick runs back to the old apartment to grab the last couple of items and clean up. Your data migration will also need a quick clean-up before you’re totally finished. This is called a re-sync. The process of moving your data over to the new platform will take time, so you’ll want to get started well before you’re ready to go live. Meanwhile, you’ll still be taking orders, registering customers, and changing products on your live store during that time. This means the snapshot of your data that you took when you began migration won’t be what it looks like when migration ends. Make sure you plan to do a re-sync of the data that changed just before your site is about to launch. This could require running your migration script again for a much smaller amount of data, or you could manually keep track of all the changes to your site in a spreadsheet and simply upload from a CSV. 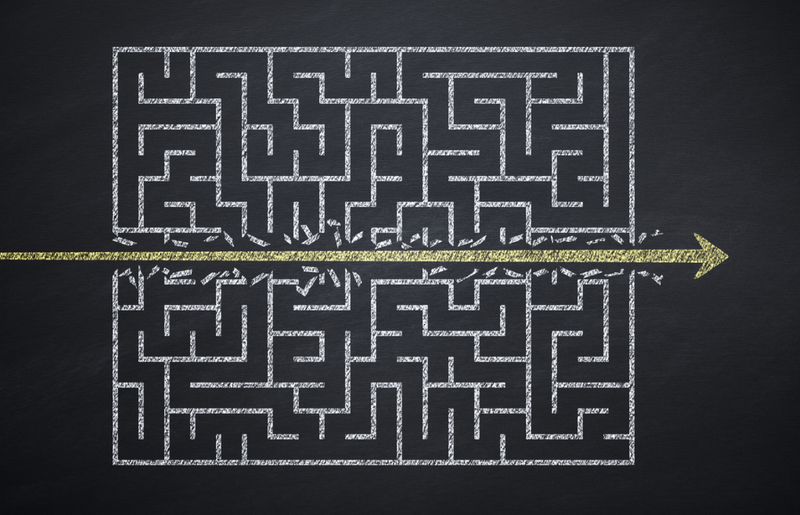 So if an eCommerce platform migration can be such a headache, why do merchants do it? Some of the migrations I’ve handled are for business owners seeking to upgrade their technology after they see a piece of functionality on another platform that they really like. Some are growing beyond what their current platform is able to handle. Some just want a more favorable deal. Whatever your reason is, if you’re considering putting in the time and effort to make this transition, it’s probably a good one. Follow these tips to make sure you don’t get caught in a classic pitfall that I’ve seen delay other businesses for weeks and months. Also, remember that this is an exciting time. You’re taking a leap now that will lead to more opportunities and strengthen your business down the road. If you’re willing to put in the work, it’s never a bad idea to bet on yourself.